A classic look, a modern way. 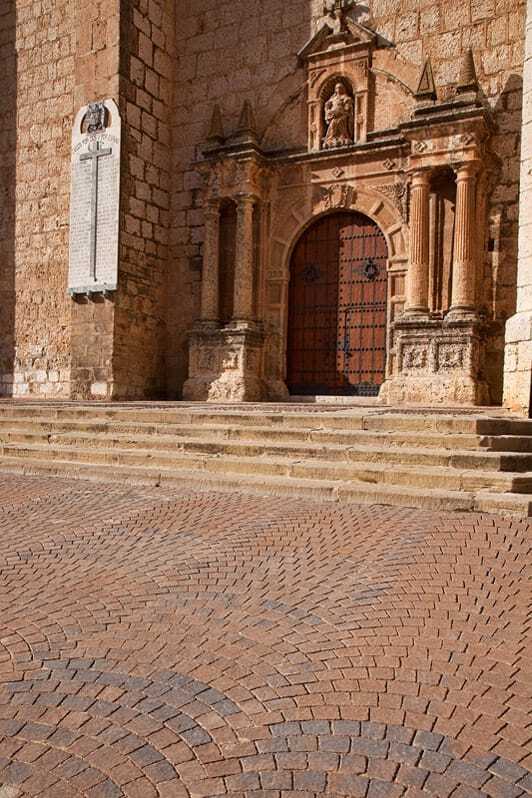 In this finish was collected the wisdom and craftsmanship of the old stone artisans using the latest technologies and innovative matrerials that seamlessly integrate in spaces with centuries of history. Its fine reliefs seem to have been acquired by the slow passage of time. It grants strolls, squares or viewpoints a special charm. 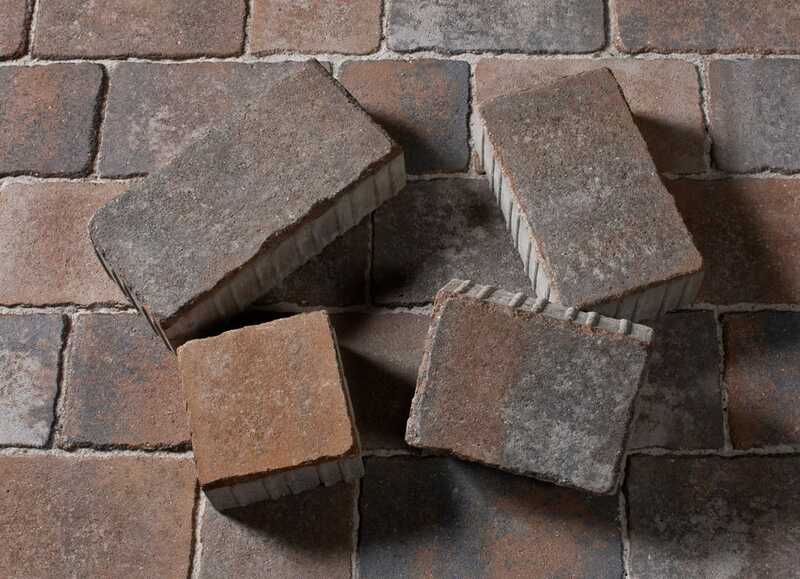 The natural power of the stone has been captured in a beautiful and discreet finish.